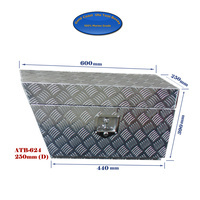 - Product dimension: (LxWxH) 1340(MM)x440(mm)x240(mm). 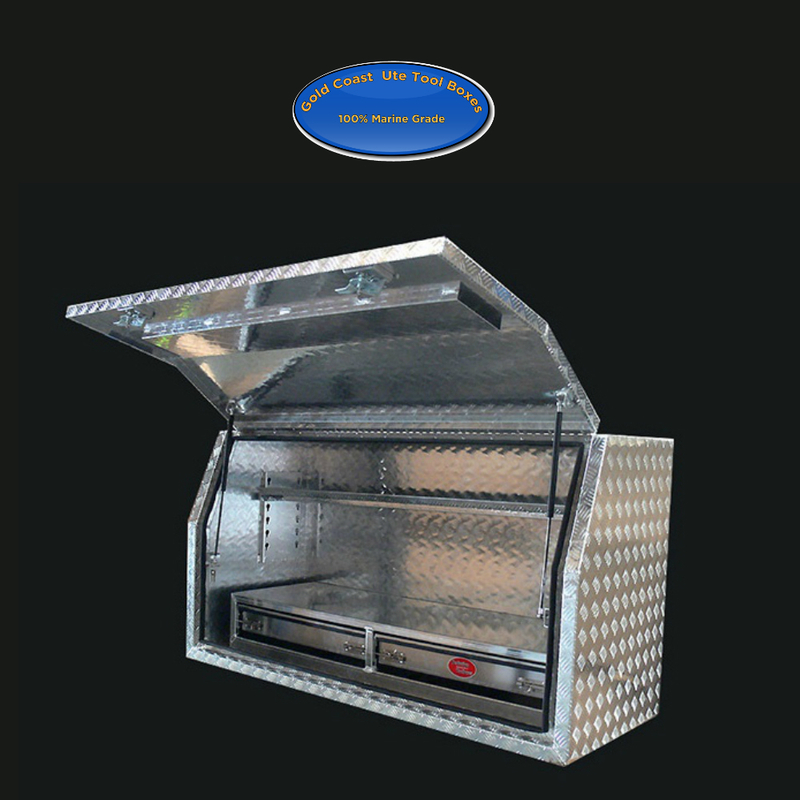 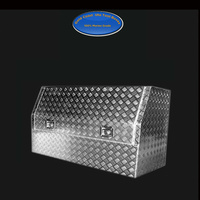 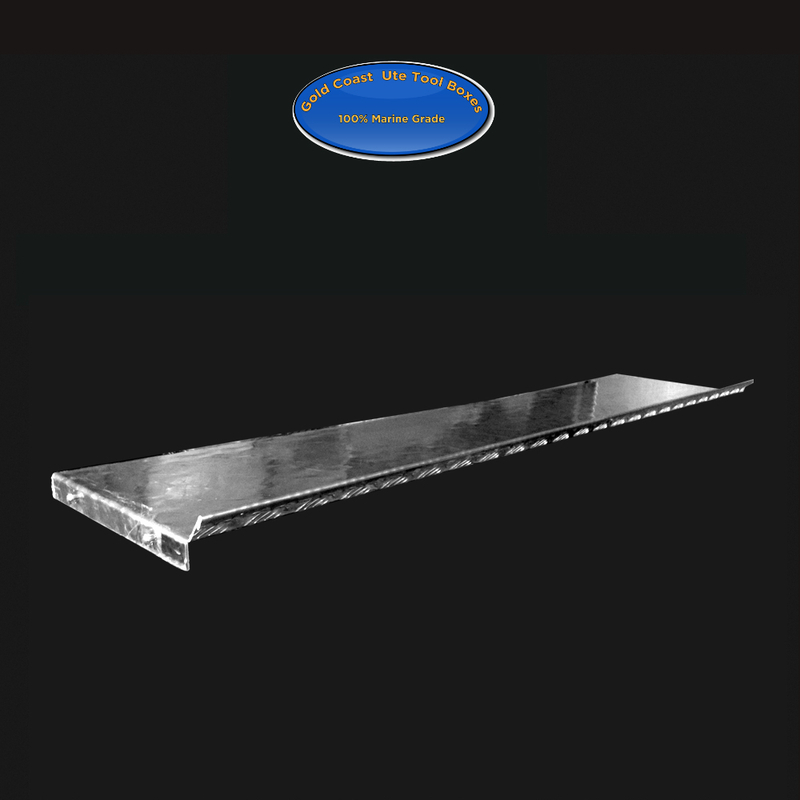 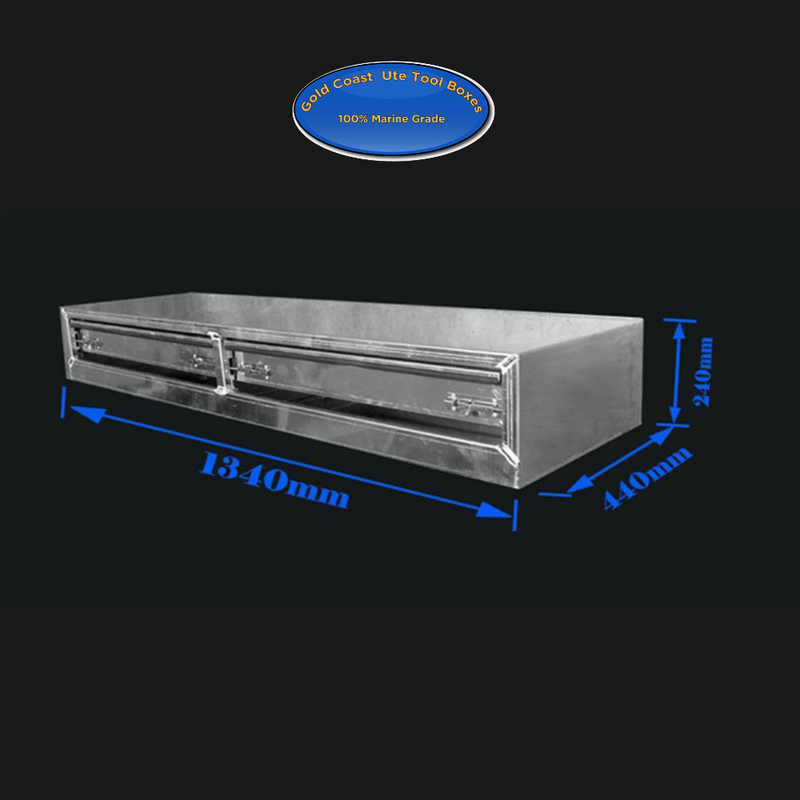 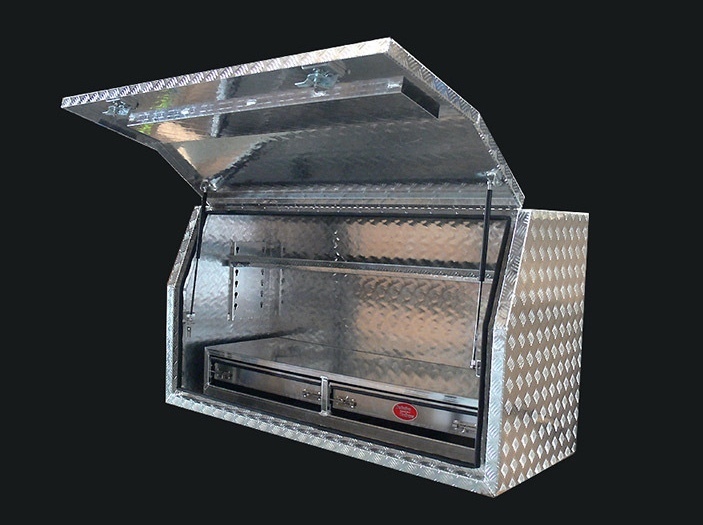 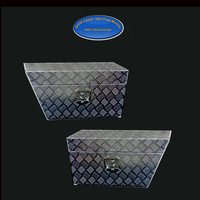 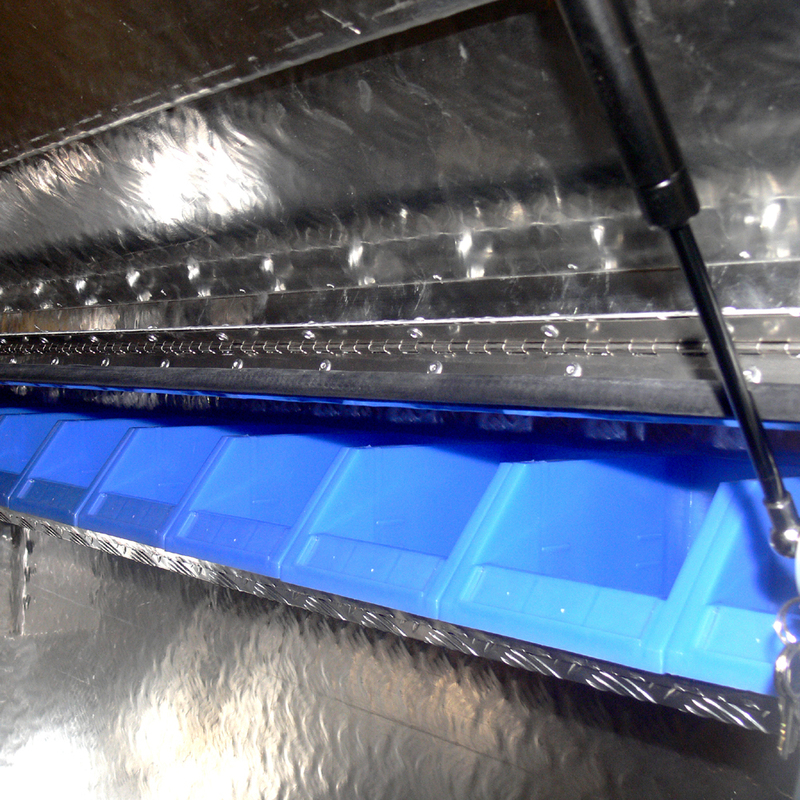 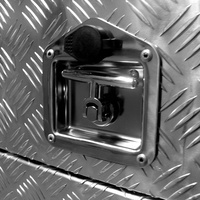 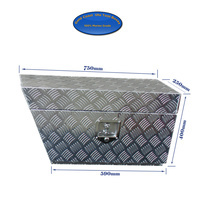 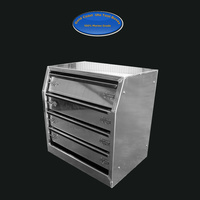 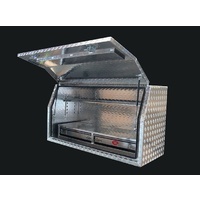 Suiteable for full open door tool boxes (1500mm. 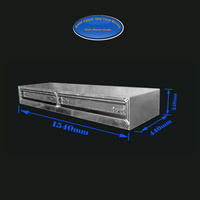 1600mm, 1700mm, 1800mm).